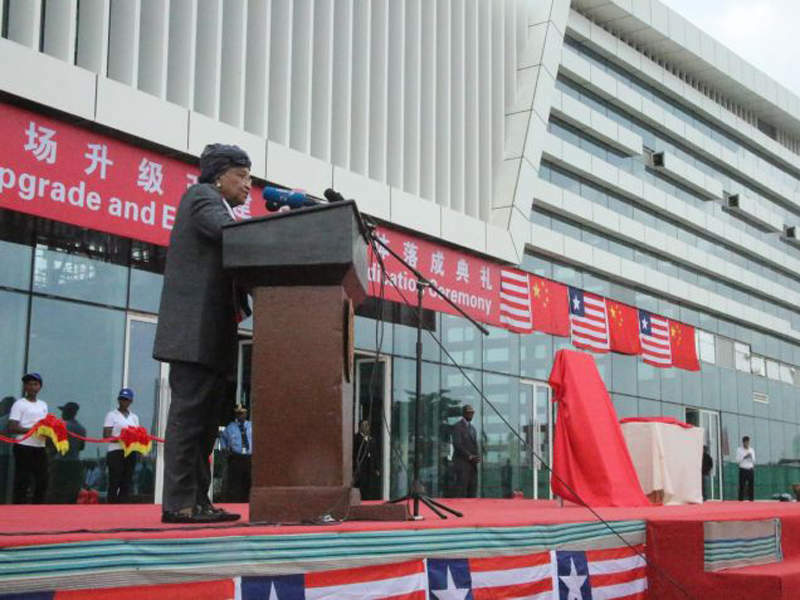 A new passenger terminal building at Roberts International Airport was opened in December 2017. Credit: Ministry of State for Presidential Affairs, Liberia. The new terminal at RIA has a floor area of 5,000m². Credit: Ministry of State for Presidential Affairs, Liberia. 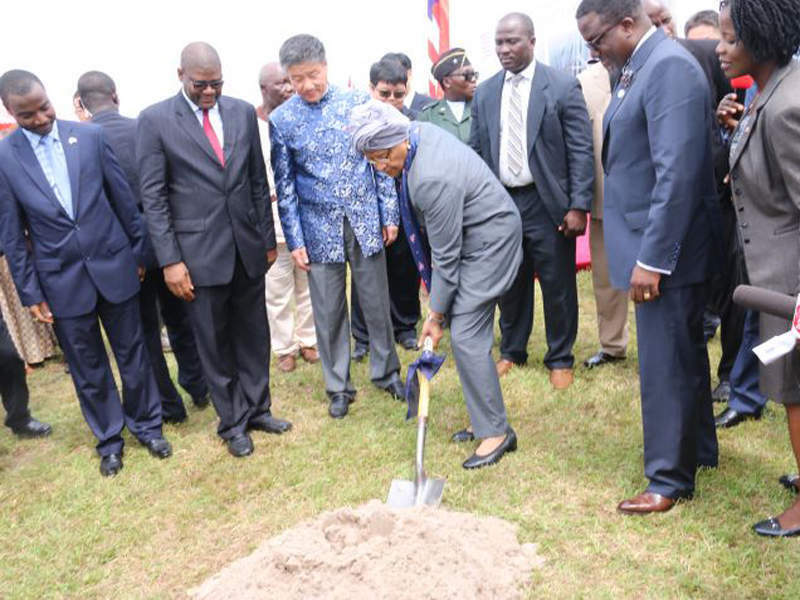 Ground-breaking ceremony of the new terminal building at RIA was held in November 2016. Credit: Ministry of State for Presidential Affairs, Liberia. The new passenger terminal project was funded by China Exim Bank. Credit: Ministry of State for Presidential Affairs, Liberia. It currently serves more than 228,000 domestic and international passengers annually and is expected to receive more than 450,000 annual passengers over the next few years. A new passenger terminal was inaugurated at the airport in December 2017, as part of an upgrade and expansion project. The project also included refurbishment of the existing runway. The upgrade and expansion are aimed at expanding the airport and addressing safety issues. Construction on the runway rehabilitation project began in September 2016, and the ground for the new passenger terminal building was broken in November 2016. The new passenger terminal is a two-level building with a floor area of 5,000m². It is capable of handling approximately 320,000 passengers a year. The first floor includes an arrivals hall, check-in facility, waiting hall, advanced security and immigration systems, equipment room, office spaces, security screening, baggage-handling area, and baggage claim area with new large baggage carousels for arriving passengers. The second floor includes a departures lounge, a waiting hall and commercial service areas. Two jetway walking bridges were built to connect the terminal gate with aircraft, allowing the passengers to enter and exit the aircraft. The new international passenger terminal can process approximately 500 passengers at a time and can handle two wide-body aircraft such as Airbus A380. The existing terminal has the capacity to accommodate approximately 330 people in 30 minutes. It is also complemented by a 1,500m² parking facility. Built in the 1970s, the existing 3,353m-long asphalt runway deteriorated due to lack of maintenance, making it difficult for planes to land. The runway and airfield lighting systems were upgraded to the international civil aviation standards. The rehabilitated runway will support heavy loads and help to improve air safety. The existing asphalt aprons of 57,000m² have been expanded to 85,000m². The refurbishment and expansion project also included reconstruction of car parking, on-site roads, communications systems, water supply and sewage treatment systems, and electrical systems. The operational and safety-related airport equipment and facilities include fire-fighting systems, conveyor-belt loaders, forklifts, ambulances, passenger stairs, and passenger buses. The total cost of the new passenger terminal project is $50m, while the runway refurbishment was completed at a cost of $30m. Funding for the terminal project was provided by the China Export-Import (EXIM) Bank through a 22-month, $49.8m concessional loan. The runway refurbishment project received funding of $20m from the Saudi Fund for Development, $10m from the Arab Bank for Economic Development for Africa, and $3m from the Government of Liberia. 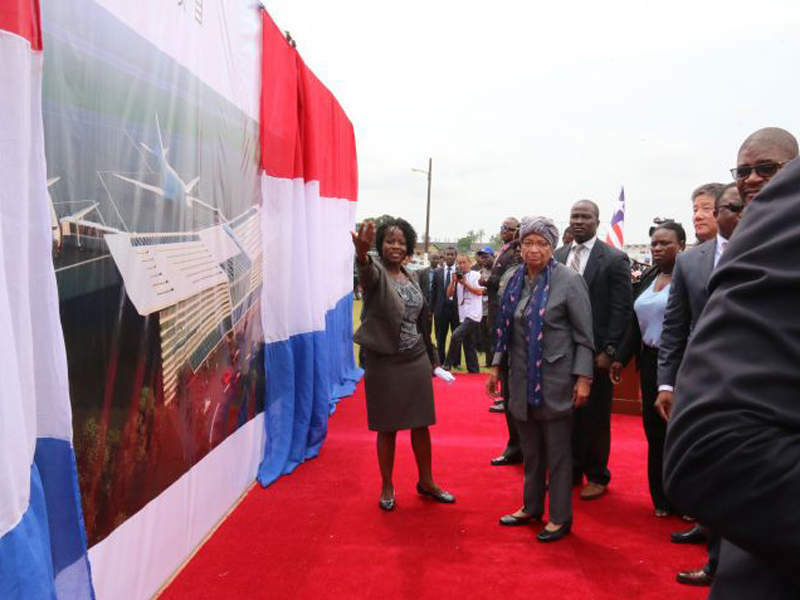 In November 2014, the European Investment Bank (EIB) agreed with the Government of Liberia to provide a $27.3m loan over a period of 20 years to support the rehabilitation project at the RIA. The contract was finalised in February 2015. 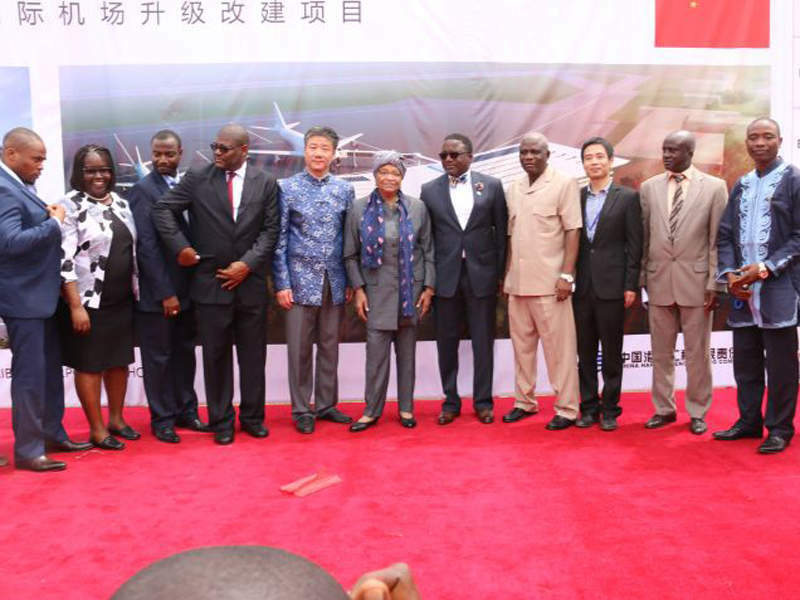 The RIA refurbishment and expansion project was implemented by Chinese engineering firms China Harbor Engineering Company and Sino Hydro, under an engineering, procurement, and construction (EPC) contract with the airport operator Liberia Airport Authority. ADELTE is a leading provider of innovative engineering solutions and support services for the global airport industry.